For athletically-minded kids and teens, who want to show what they're really made of! 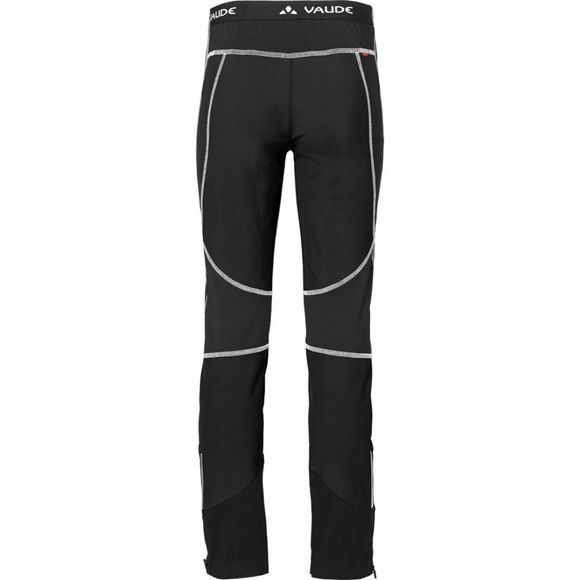 Technical, high performing and ecologically mindful hybrid ski touring pants for demanding tours. Water resistant, close cut, stretchy and highly breathable. 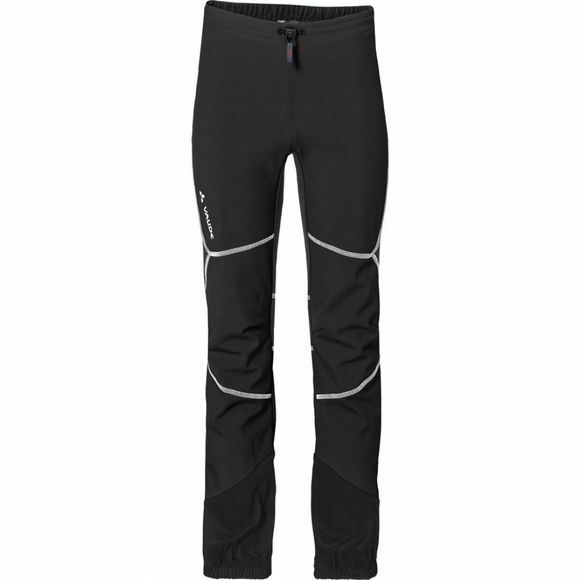 Thanks to zips and abrasion resistant stretch cordura material at the legs, these pants are also ideal worn over ski shoes.